Take advantage of the discount that pops up when you click over, and for under $25 you’ve got one outrageous gourmet Mother’s Day treat for a favorite mom. 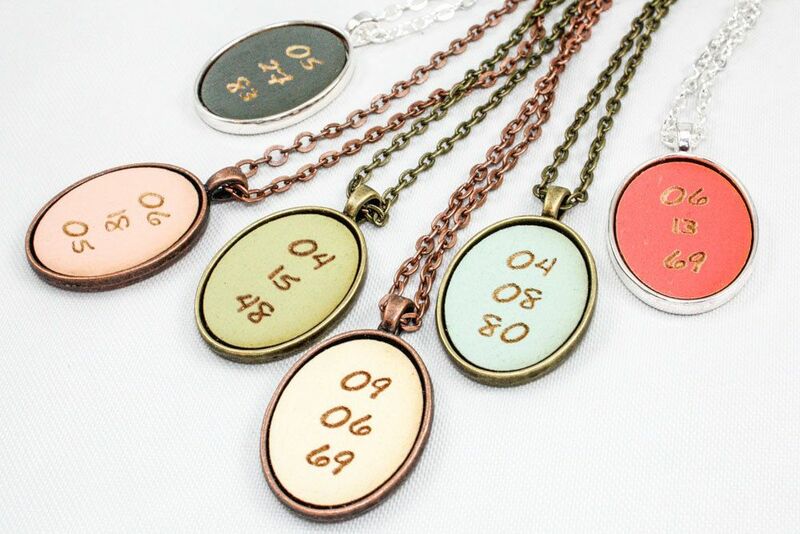 Last year we were smitten with this Etsy artist’s affordable handmade cameo necklaces included in last year’s Mother’s Day gifts under $25 category, and we’re happy to see these new necklaces with a special date — perfect for a first time mom or grandmother. 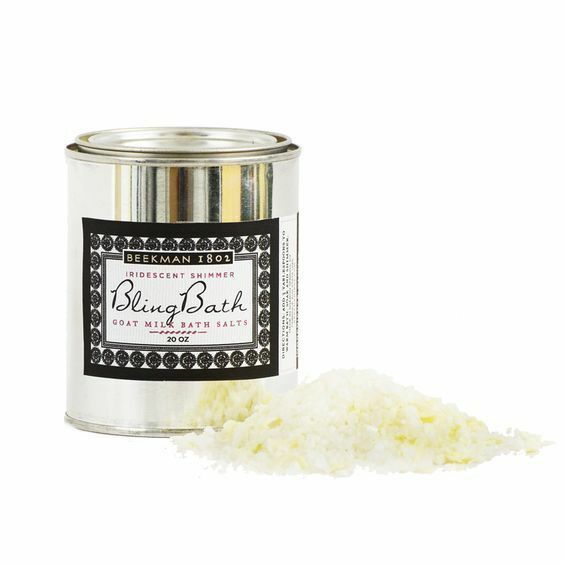 A little pampering never hurt anyone, especially when it blends bling with bathtime. 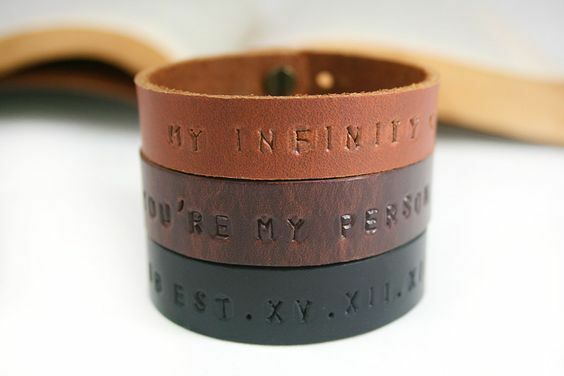 If she’s less blingy than earthy, check these cool hand-embossed leather bangles with a message of your choice. 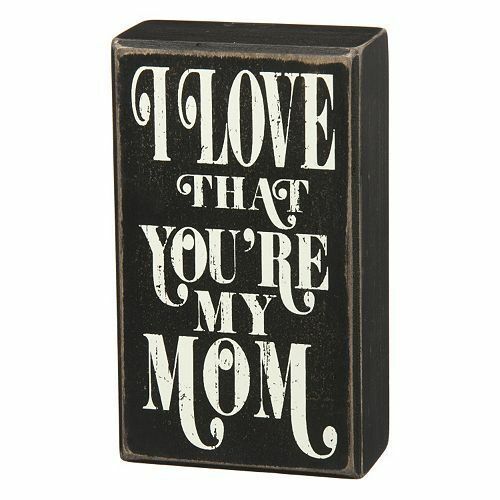 Sometimes it’s just the right words that make the perfect gift. 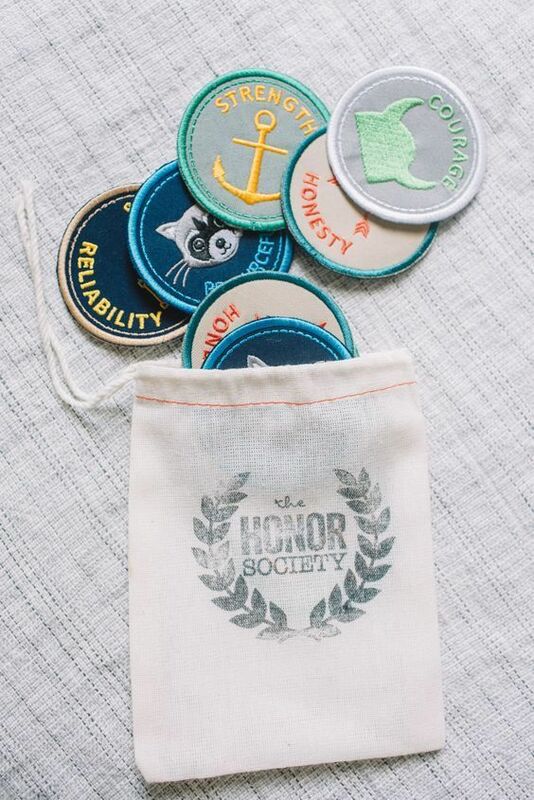 We’ve always said that moms deserve merit badges for everything they do, and this cute selection including honors for reliability, strength and courage seem perfectly suited to the job of motherhood. 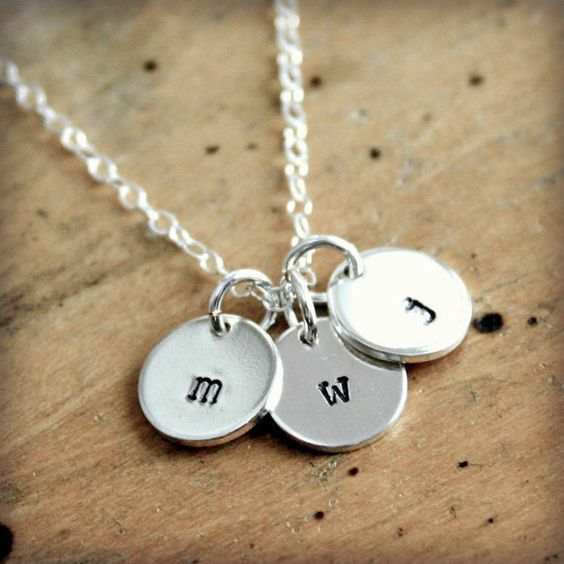 Another affordable personalized jewelry option comes from artists Carl and Kathy Meinke. Just be sure to double check with the artists to see if yours will come in time. 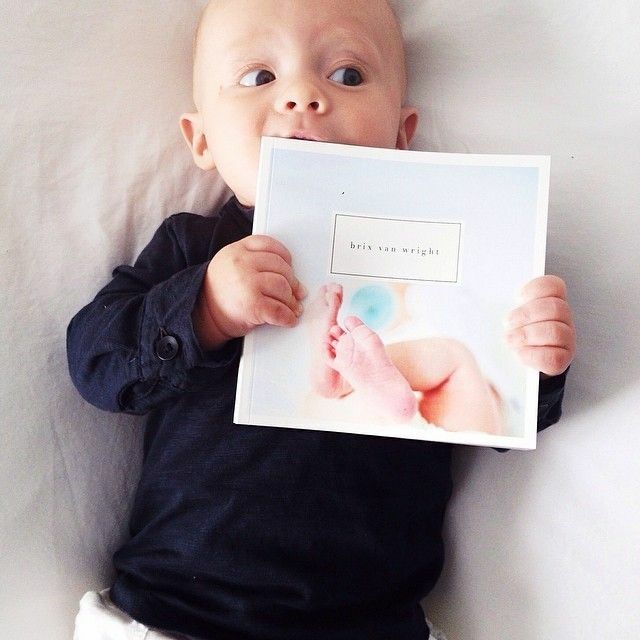 Making a gorgeous, custom photo book for Mother’s Day couldn’t be easier, and you can still make the 8th with overnight shipping options. Hurry! 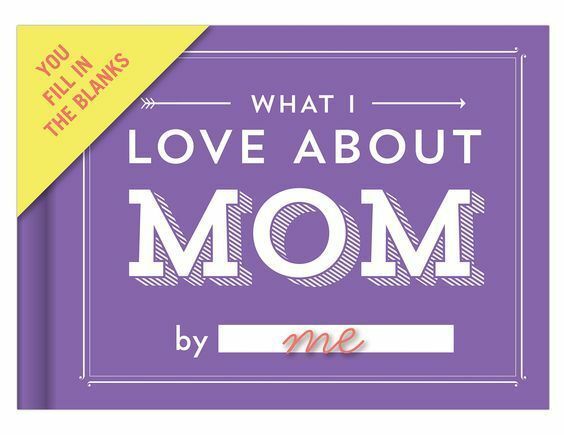 We love Knock Knock’s fill-in-the-blank journals, and it’s so nice to see one made just for moms. 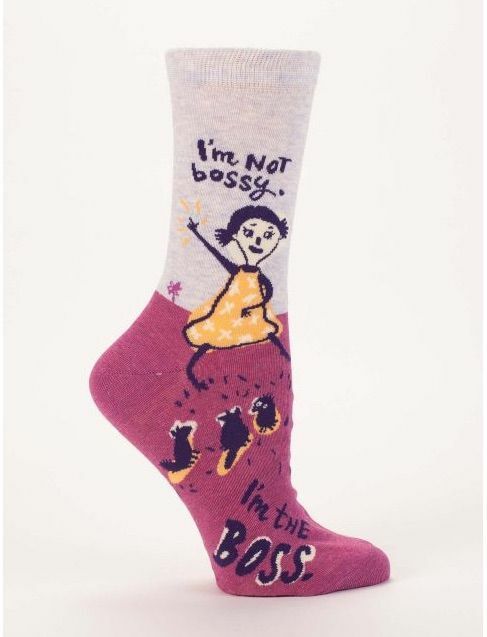 Because she is the boss. And don’t you forget it.